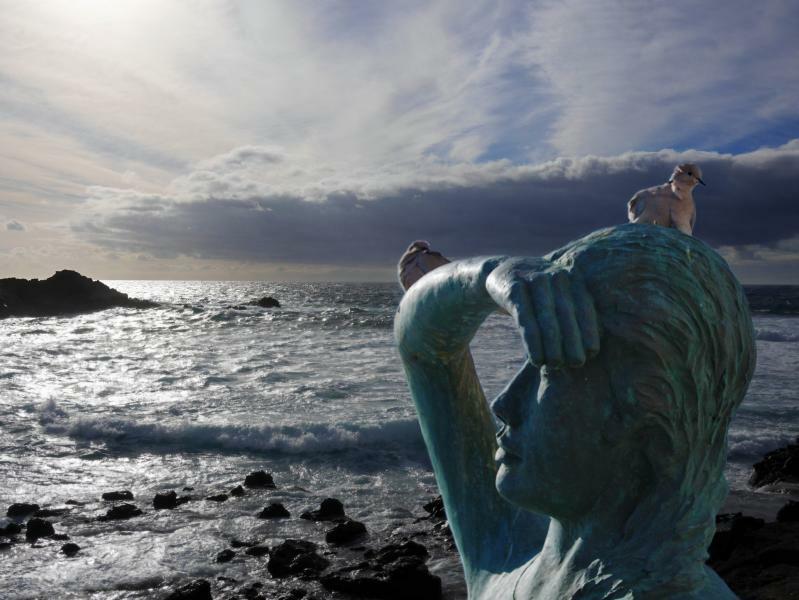 OM5RW will be active from Canary Islands, in CQ WW 160m CW Contest, 25 - 27 January 2019, as ED8W. He will operate in SO HP Catetory. QSL via EA8DO direct, LOTW, eQSL. MANUEL ANGEL MARTIN BRITO, P. BOX 129 - CP 38750 EL PASO, ISLA DE LA PALMA, CANARY ISLANDS, Spain. 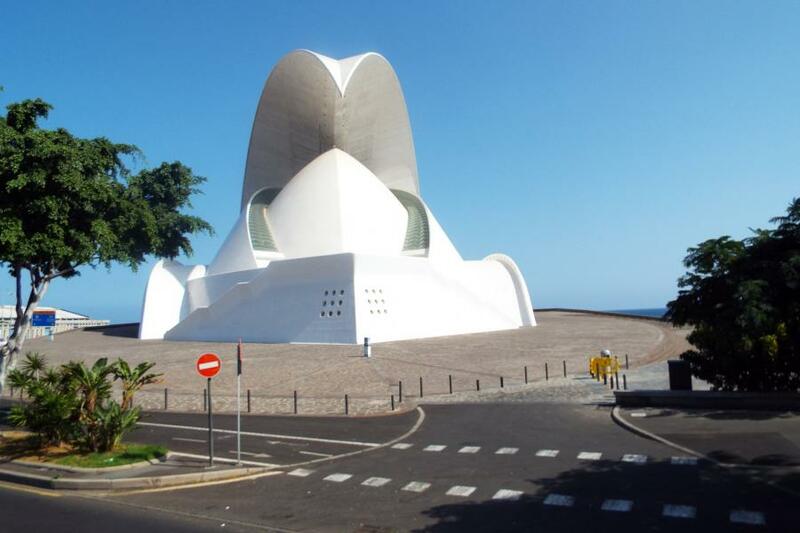 Tenerife, Canary Islands. Author - Ian Simpson. Canary Islands. Author - igor29768. 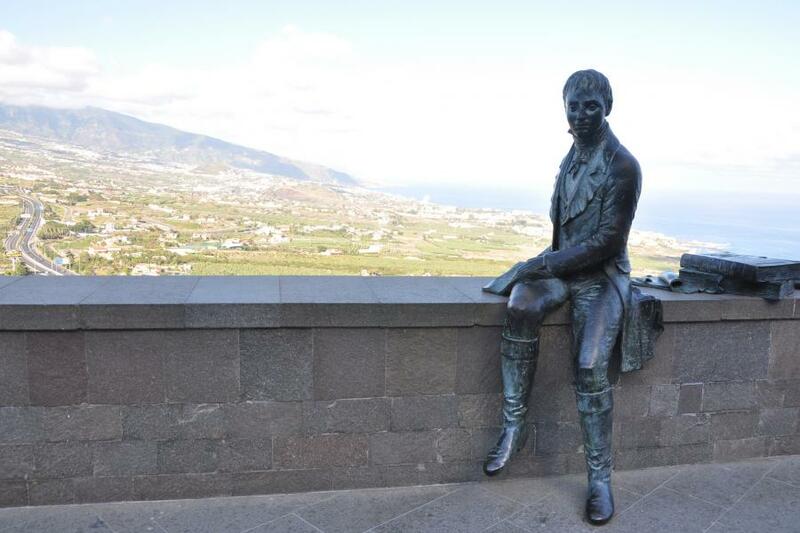 Naturalist Alexander Humboldt, Tenerife, Canary Islands. Author - John Rigney. ED8W. Where are Canary Islands located. Map. Not a ham.. SWL... S5 on a 235 foot long wire, 20 ft above ground. QTH Cincinnati, Ohio 0210 UTC 10/26/18. Listening to your DX Contest !